[S6] G.E. Cokayne; with Vicary Gibbs, H.A. Doubleday, Geoffrey H. White, Duncan Warrand and Lord Howard de Walden, editors, The Complete Peerage of England, Scotland, Ireland, Great Britain and the United Kingdom, Extant, Extinct or Dormant, new ed., 13 volumes in 14 (1910-1959; reprint in 6 volumes, Gloucester, U.K.: Alan Sutton Publishing, 2000), volume II, page 312. Hereinafter cited as The Complete Peerage. [S21] L. G. Pine, The New Extinct Peerage 1884-1971: Containing Extinct, Abeyant, Dormant and Suspended Peerages With Genealogies and Arms (London, U.K.: Heraldry Today, 1972), page 112. Hereinafter cited as The New Extinct Peerage. [S6] Cokayne, and others, The Complete Peerage, volume II, page 313. Her married name became Sydney. 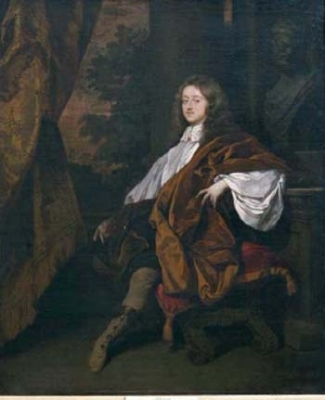 Sir Robert Reeve, 2nd Bt. is the son of Sir George Reeve, 1st Bt. and Philippa Bacon. 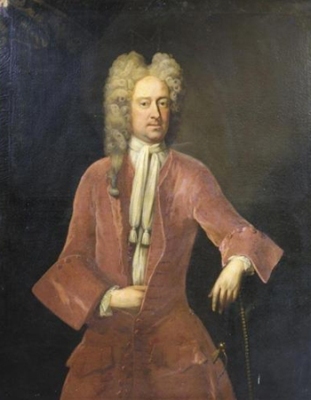 He married Mary Onslow, daughter of Sir Arthur Onslow, 1st Bt. and Mary Foote. Children of Sir Robert Reeve, 2nd Bt. Elizabeth Sydney was the daughter of Robert Sydney, 4th Earl of Leicester and Lady Elizabeth Egerton.